The U17 and U19 Darlington Soccer Academy boys’ teams are both currently ranked in first place in the state of Georgia, according to Got Soccer Team Rankings, a national ranking system of top tournament and showcase events around the U.S. and Canada. In addition to the Jefferson Cup victory, the U19 boys’ team finished as a semi-finalist at the Disney Boys Soccer Showcase, was champion of the DSA College Showcase that was hosted by Darlington, and was a finalist in the Disney Soccer Showcase Qualifier. The U17 boys’ team was declared champion at the Indianapolis College Showcase at Grand Park and was declared champion at the Disney Soccer Showcase Qualifier. 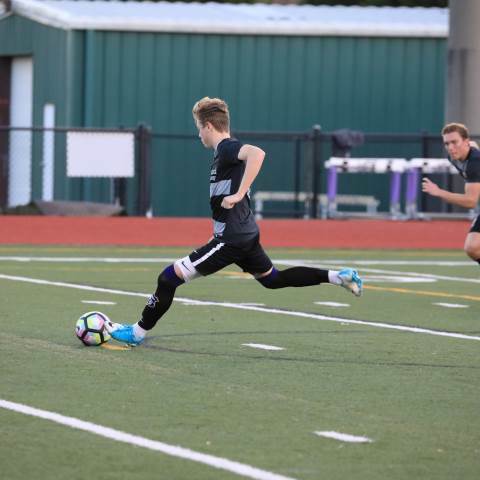 The team next plays on Saturday, April 13 at the 2019 Open Cup Boys Tournament in Decatur, Ala.
Click here to learn more about Darlington School Soccer Academy.